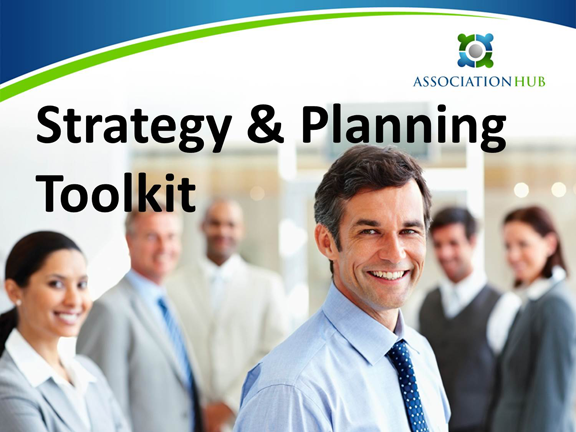 The Association Strategy and Planning Toolkit is a comprehensive resource guide to help associations plan better. Built on The Planning Group's proprietary Integrated Planning Model, this Toolkit provides association management and boards a complete resource to ensure more effective and integrated strategic, operational, tactical and financial planning. This Toolkit will help you implement a best-in-class association planning process and create more practical, executable and measurable plans.